The Supreme Court missed an opportunity to strengthen the U.S. Constitution today, instead ruling that a state civil rights commission violated the free-exercise rights of the owner of a Colorado bakery. 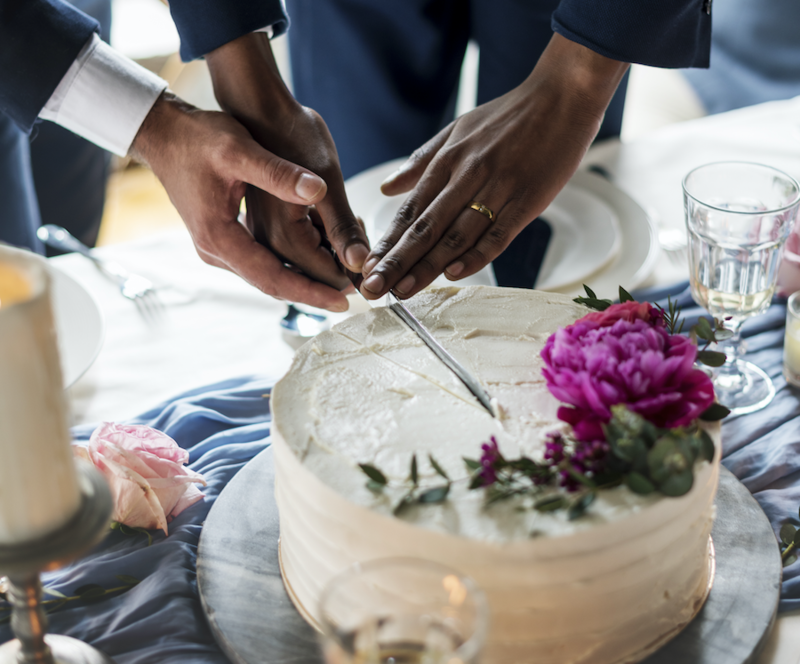 In Masterpiece Cakeshop Ltd. v. Colorado Civil Rights Commission, a bakery backed by the Religious Right sought to radically redefine “religious freedom” as the right to impose one's religious beliefs on others. The Colorado bakery refused to bake a cake for a gay marriage, contending the owner’s rights under the Free Exercise Clause of the First Amendment let his business discriminate against LGBTQ customers. FFRF wrote an amicus brief opposing this argument because while the right to believe is protected absolutely, the right to act on those beliefs, even if they are religious, can be regulated by the government, especially when those actions impact the legal rights of others. Justice Anthony Kennedy wrote the narrow 7-2 majority opinion, in which Justices Breyer and Elena Kagan, typically viewed as liberal justices, joined. Kennedy begins by acknowledging the sincere religious beliefs at issue, and notes, “while those religious and philosophical objections are protected, it is a general rule that such objections do not allow business owners and other actors in the economy and in society to deny protected persons equal access to goods and services under a neutral and generally applicable public accommodations law.” This is the general rule for which the remainder of the decision is but a caveat. Kennedy conveniently truncated this quote to exclude the final sentence, “that’s just my personal point of view.” Rice said this in 2014, when the commission had already written its order in the case and was discussing a motion to deny staying that final order. The final order was drafted, the bakery had responded, notice of appeal was already filed with the appeals court and given to the commission. As another commissioner pointed out, they had already rejected the bakery’s arguments three separate times, there was no need for a stay. They voted unanimously on the point. More importantly, Rice’s statements are true. Religion has been used to justify slavery and murder. While all truth is surely hostile to religion, to read hostility into these statements seems more like a desperate attempt to avoid deciding important issues. It reads like a punt, which is really just a missed opportunity. This was essentially correct; the Constitution has never given the Religious Right the legal ability to infringe on the rights of others. Justice Ruth Bader Ginsburg wrote the dissent in which Justice Sonia Sotomayor joined. They were clear: The statements Kennedy relied on “do not evidence hostility to religion of the kind we have previously held to signal a free-exercise violation, nor do the comments by one or two members of one of the four decision-making entities considering this case justify reversing the judgment below.” Amen. “FFRF is committed to a complete separation of state and church and this decision favors religious citizens over nonreligious citizens. It lowers the bar for what can be considered hostile to religion and includes simply speaking the truth,” laments FFRF Co-President Annie Laurie Gaylor. Regardless, FFRF will continue to speak the truth about religion and fight for the separation of state and church.